Overproduction is more common in a traditional business setting than commonly acknowledged. In lean, overproduction refers to producing too much of a product or service and/or producing it before it is needed. Overproduction causes waste up-front by over-utilizing resources before the product is even procured by the customer. Overproduction in manufacturing most often leads to wastes of resources and time. Any amount of time or resources used to produce a product beyond the customer’s requirements is considered waste. Different problems can arise for the manufacturer depending on how the overproduction is handled. If the cost is passed on to the customer, the customer will be dissatisfied that they must pay more than anticipated for the product. 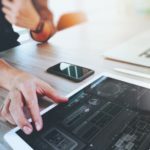 Even if the cost is not passed on, the customer relationship could be damaged as the customer cannot be sure if they will receive the exact product they requested in the future. The potential to both waste resources and damage customer relationships makes overproduction a serious form of waste to be cognizant of. 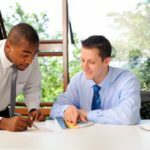 In a business setting, we can consider each piece of work that an employee works on as their “product”. As such, there is a surprising number of instances when overproduction waste can occur in the office. On a daily basis, an activity like making physical copies of work that could be delivered electronically would be a direct waste of paper resources caused by “overproducing” the copies. In the long-term, overproduction could arise from projects not having the scope of work properly defined. Conducting too much primary research, producing unneeded reports, and more could create overproduction waste in business. 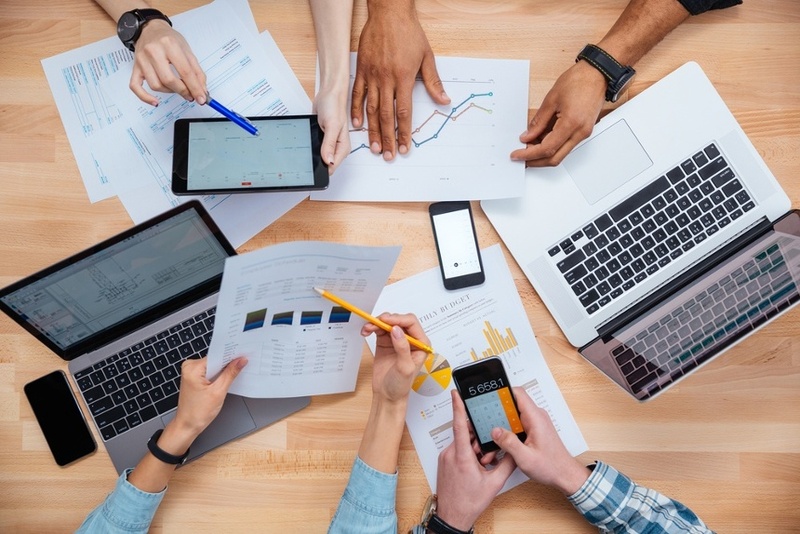 Crowdsourcing employees to find solutions to overproduction in the office is a natural solution because of the range of instances overproduction can occur. 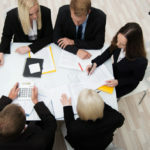 Employees themselves have the best insight into daily work, so collecting their ideas on how to reduce overproduction using an innovation management platform or idea management software can bring quick results. Overproduction in bigger projects is most often reduced through improving the processes required of project managers, so a challenge geared towards these individuals on Ideawake’s platform would give them an opportunity to collaborate on their shared processes. 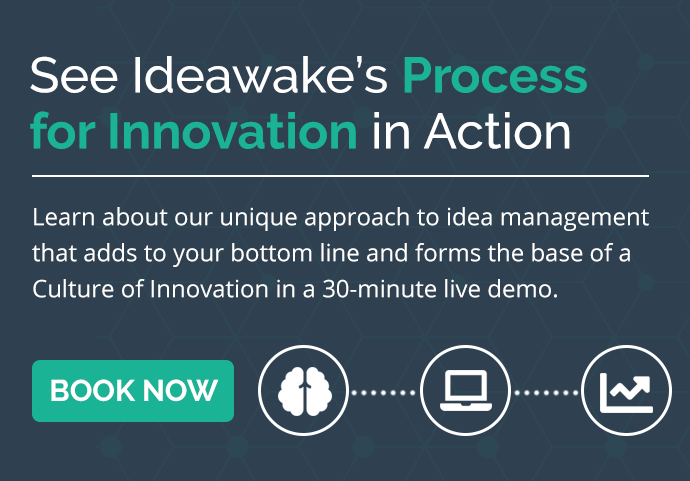 If you feel your company could improve its resource efficiency by reducing overproduction, book a demo of Ideawake here, and we’ll connect you with one of our innovation experts at your earliest convenience.